Tune in as Koereyelle and V give you the latest in celebrity and relationship news! 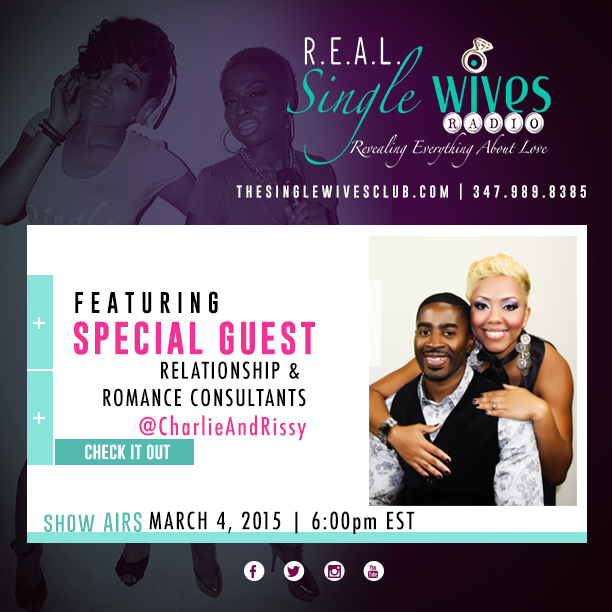 Our featured guests are Charlie and Rissy Erving, Relationship and Romance Consultants and CEO’s of CoupleVisionTV.com! They’ll give us the inside scoop on happy marriages and share ways that we can prepare to become wives while in waiting!